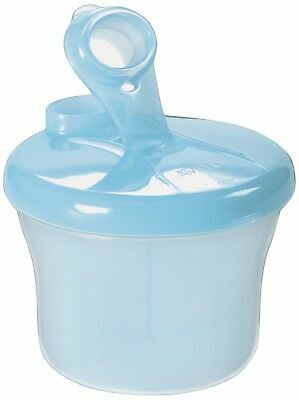 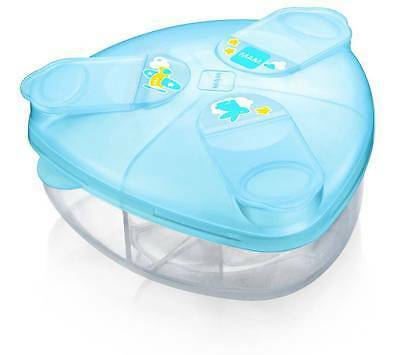 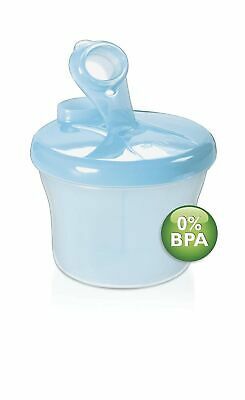 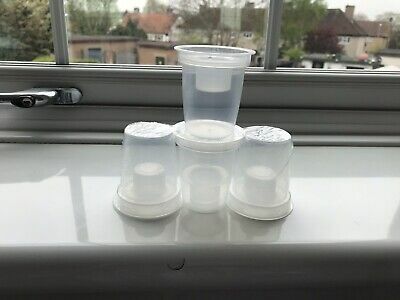 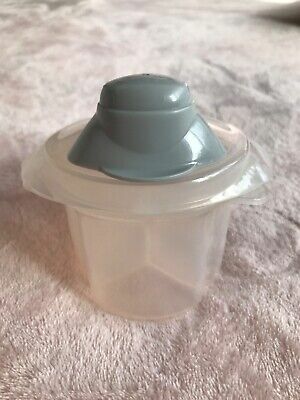 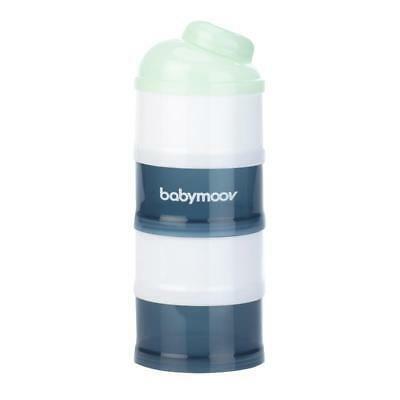 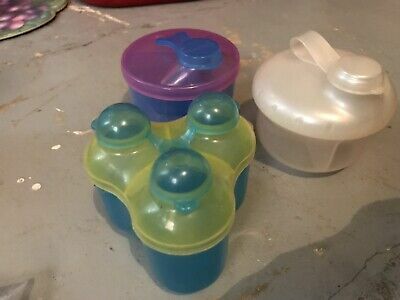 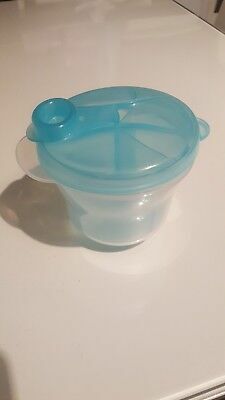 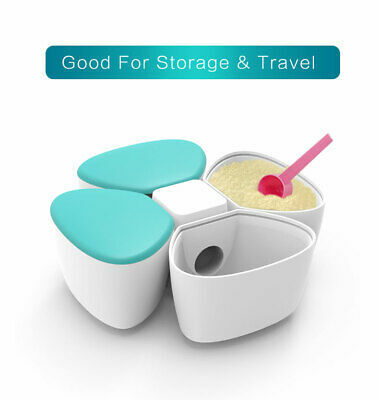 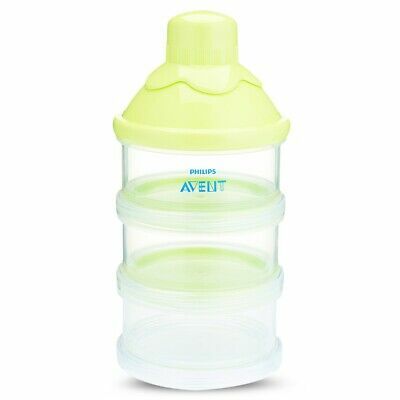 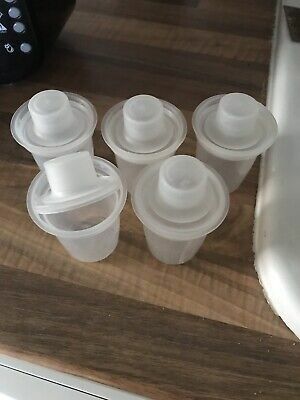 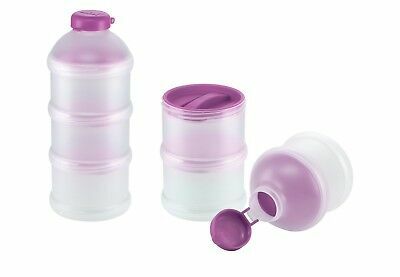 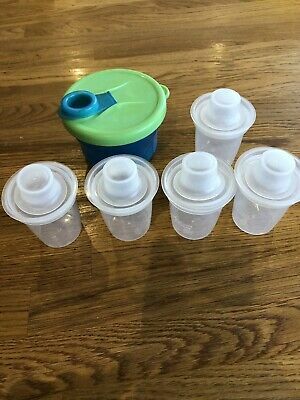 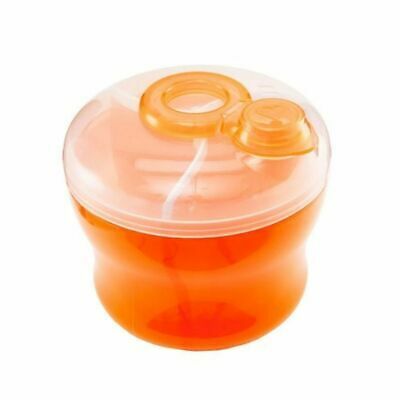 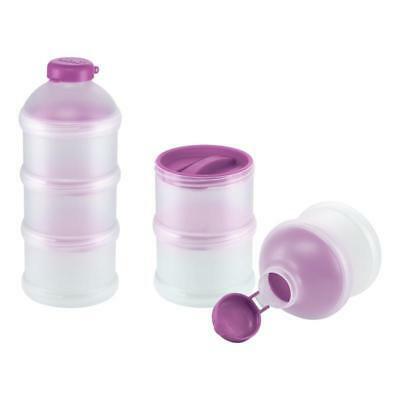 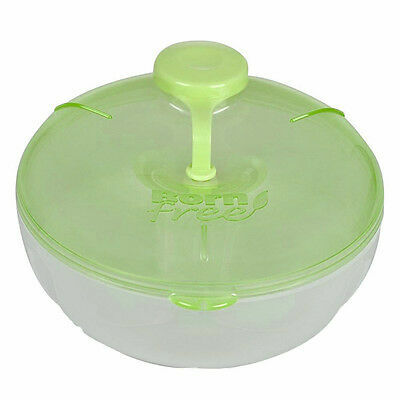 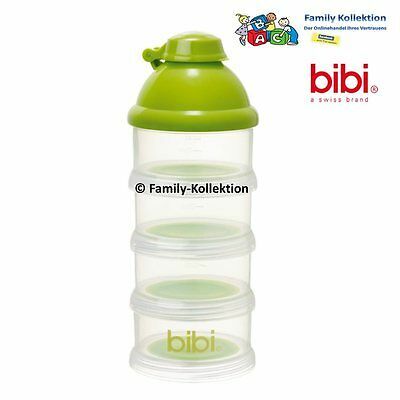 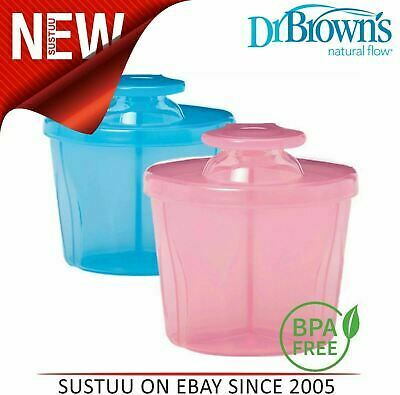 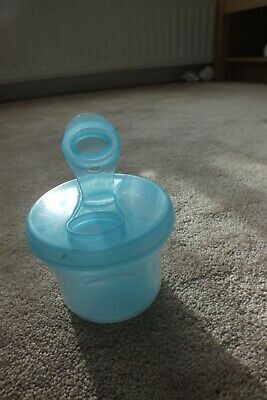 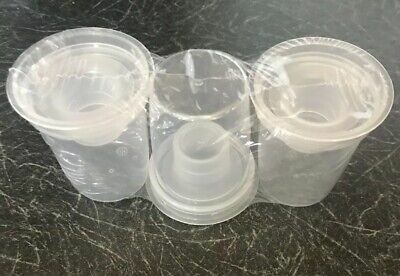 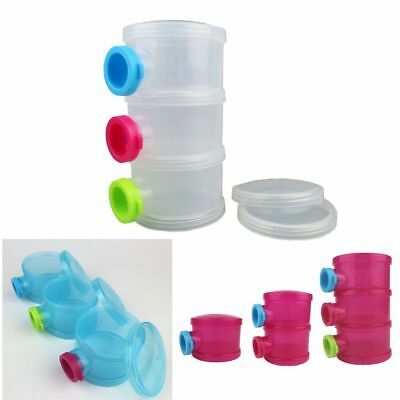 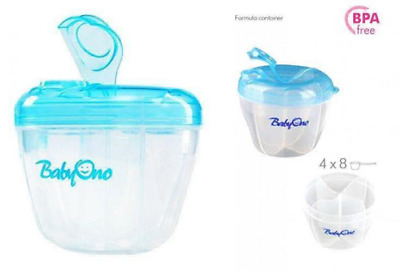 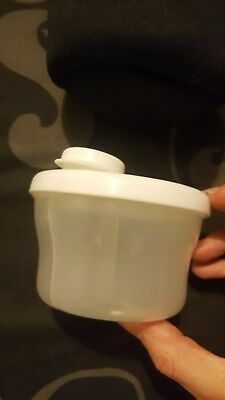 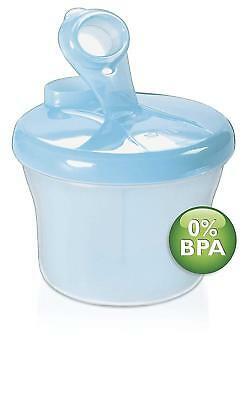 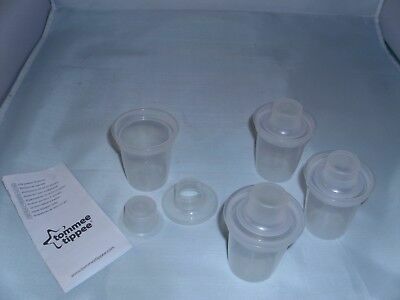 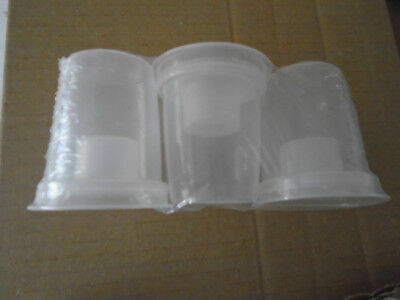 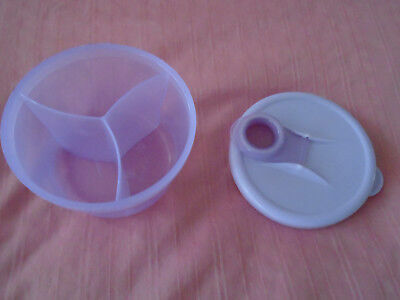 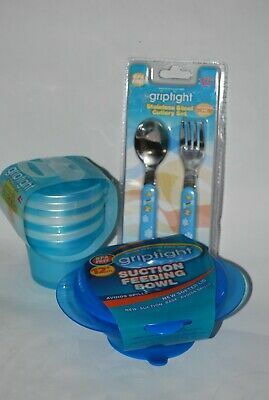 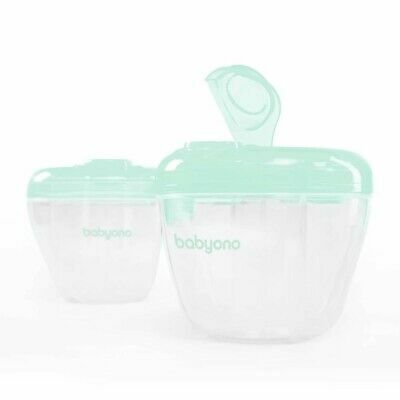 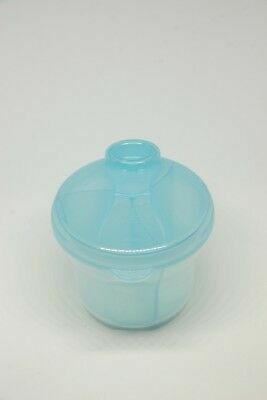 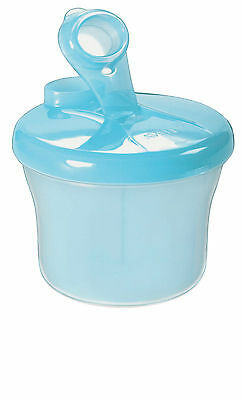 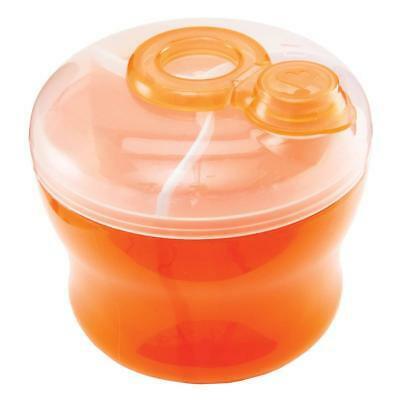 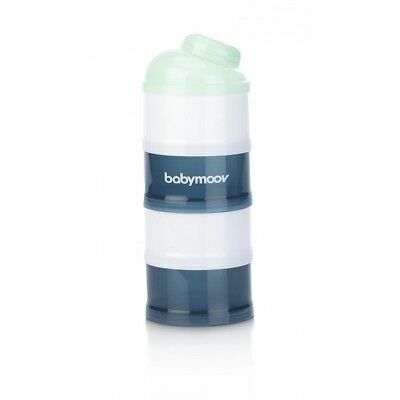 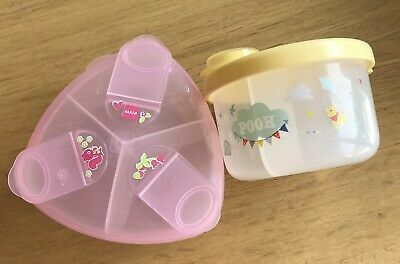 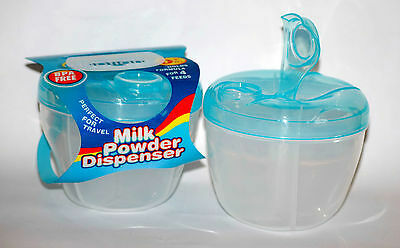 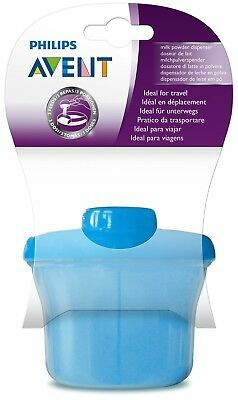 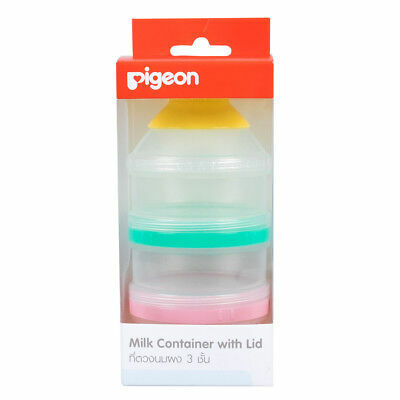 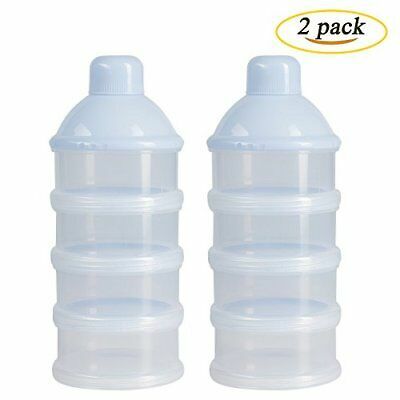 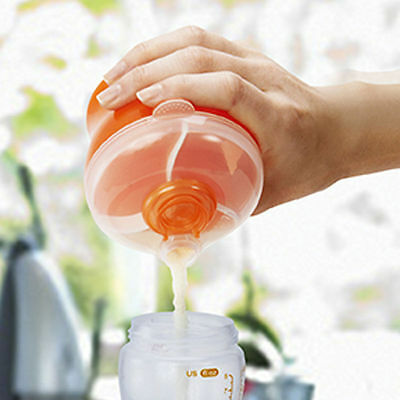 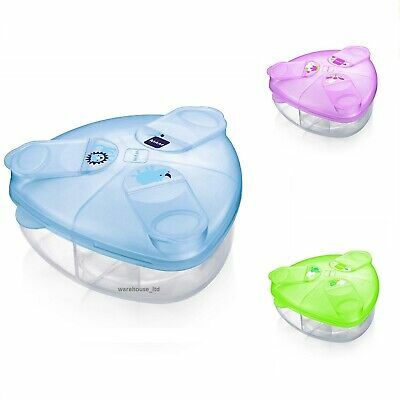 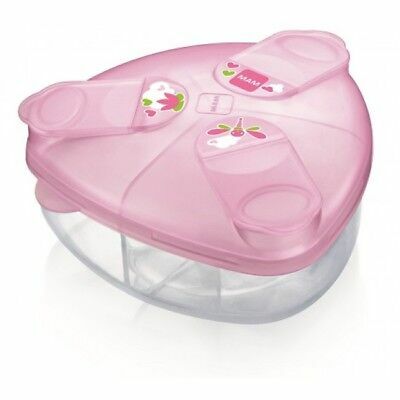 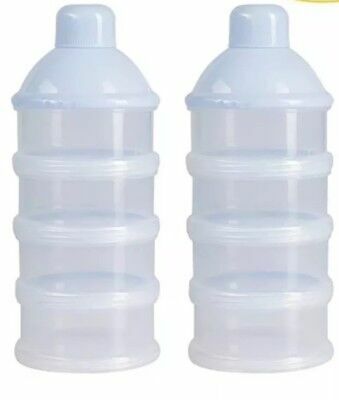 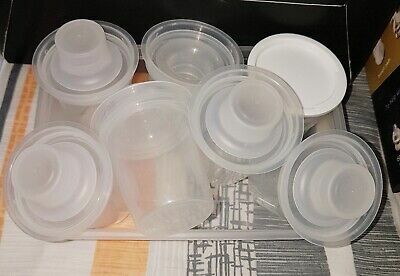 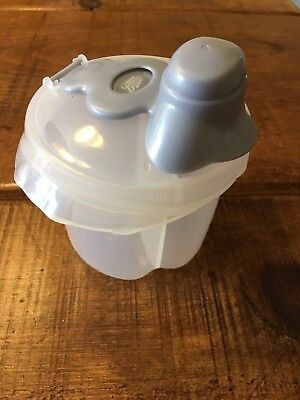 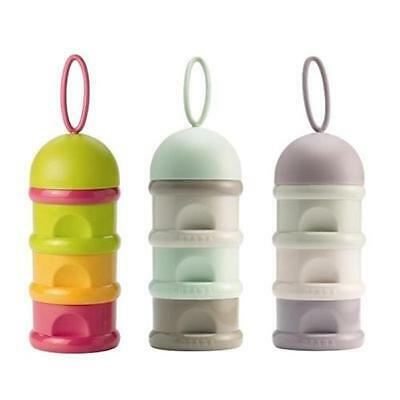 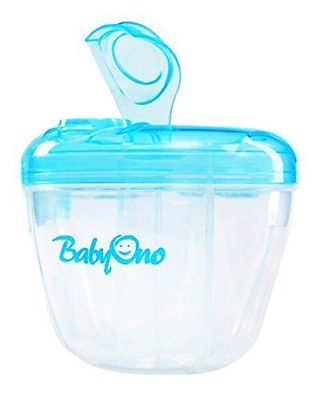 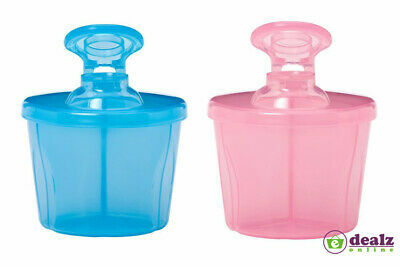 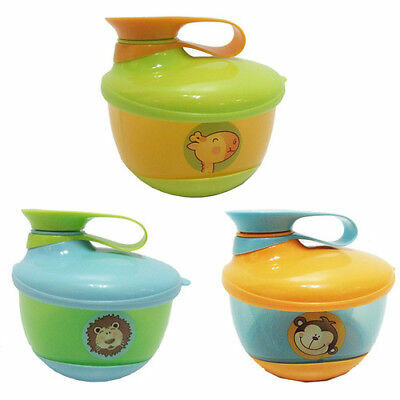 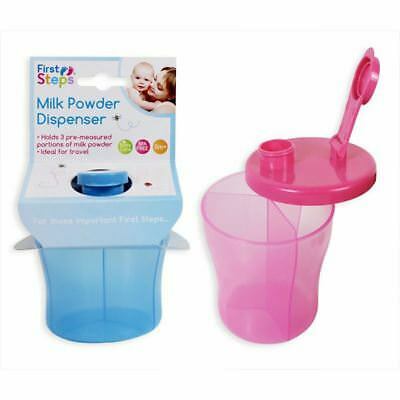 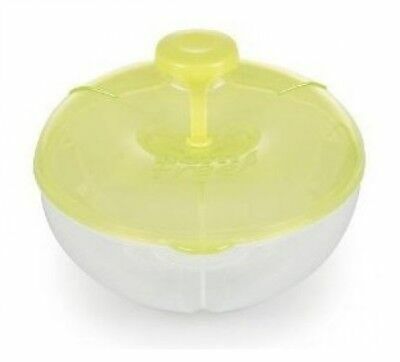 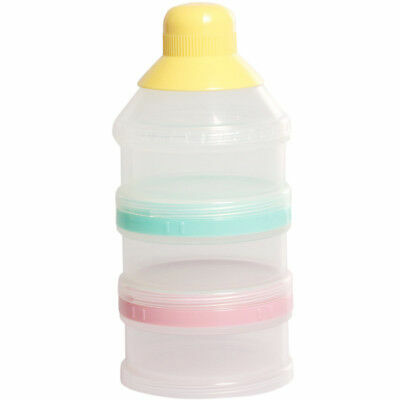 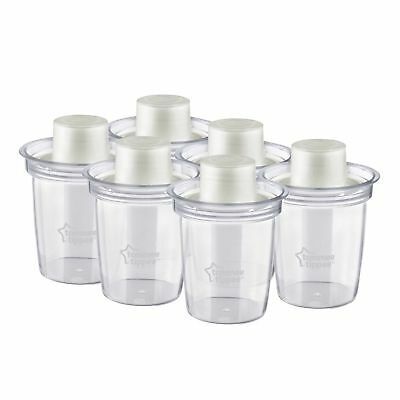 Pack 3 Baby feeding Milk Powder/Formula Dispenser /storage pots/container: New. 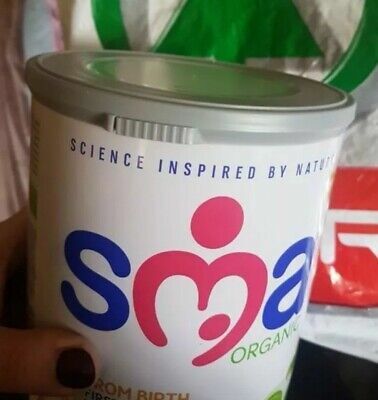 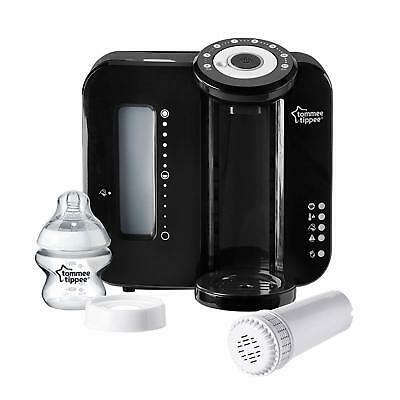 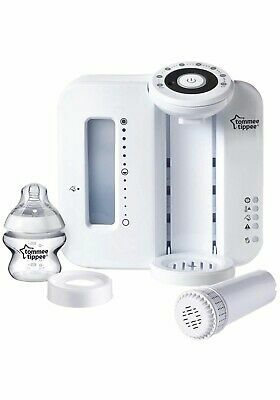 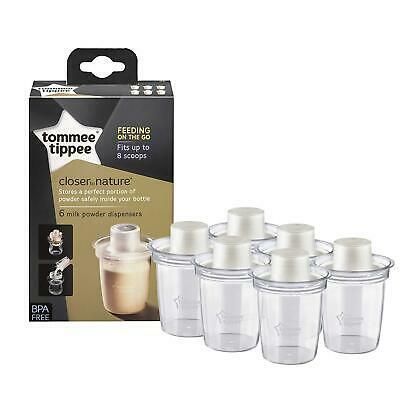 Tommee Tippee Perfect Prep Machine AND 5 Tubs of Sma Stage 2 Formula Milk!!! 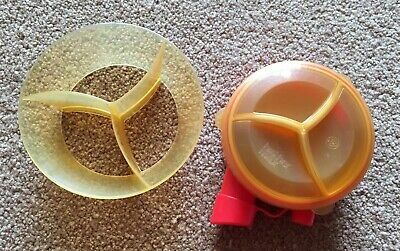 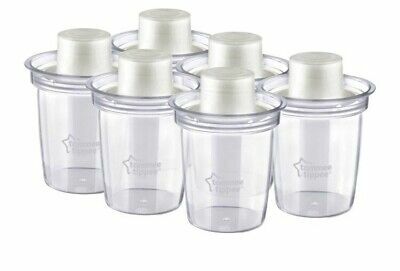 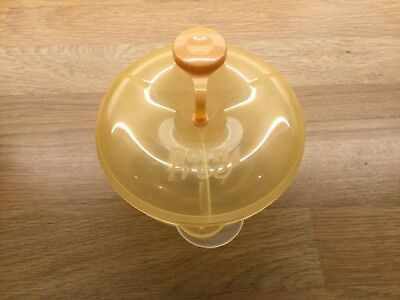 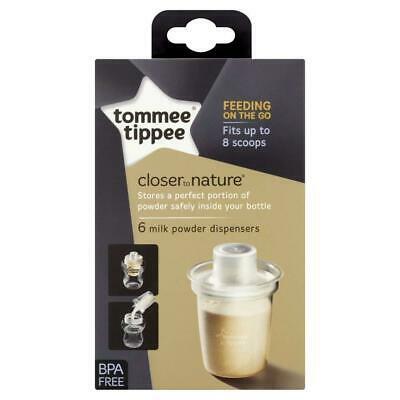 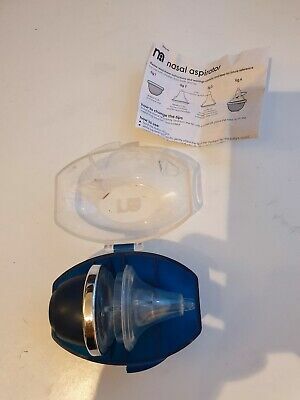 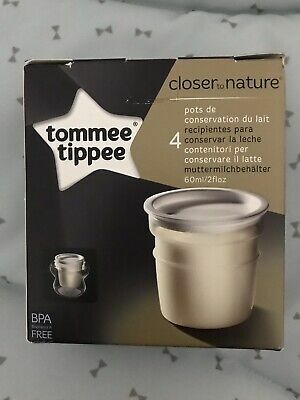 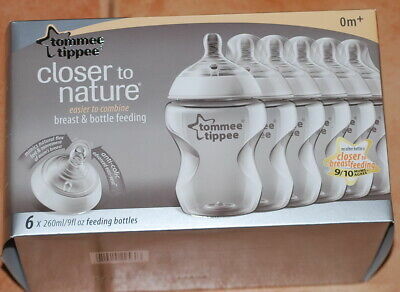 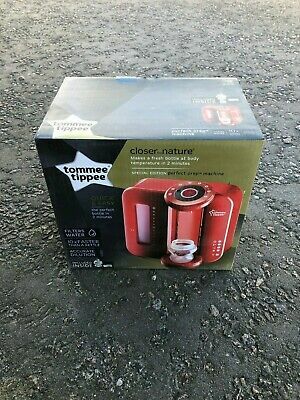 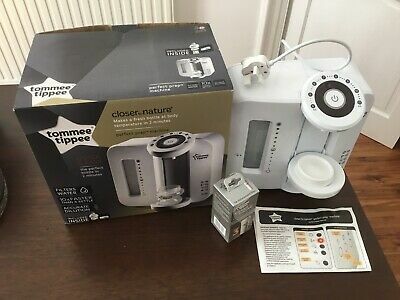 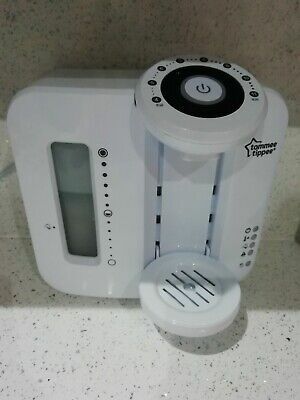 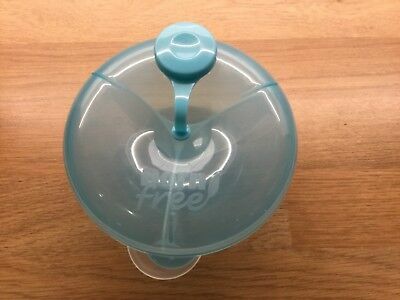 Tommee Tippee Closer to Nature Bottlemaker - Perfect Prep Machine Limited Ed. 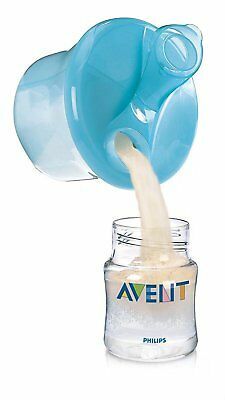 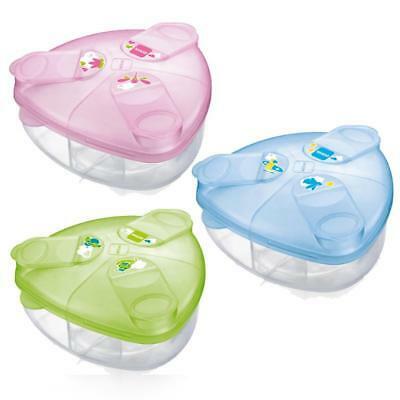 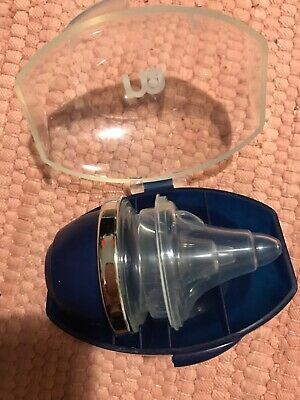 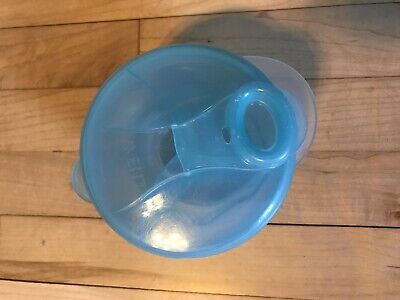 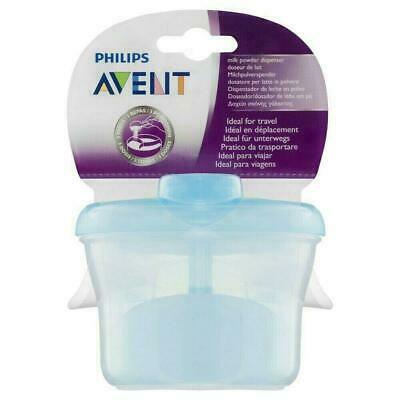 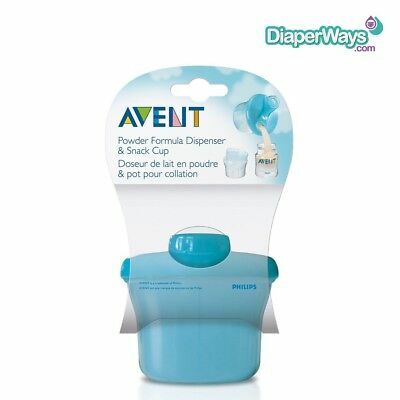 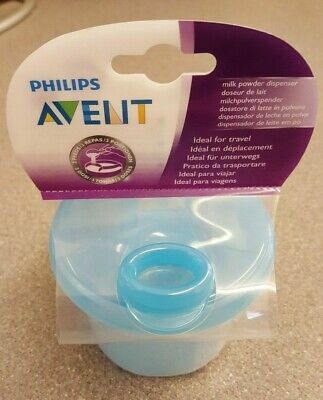 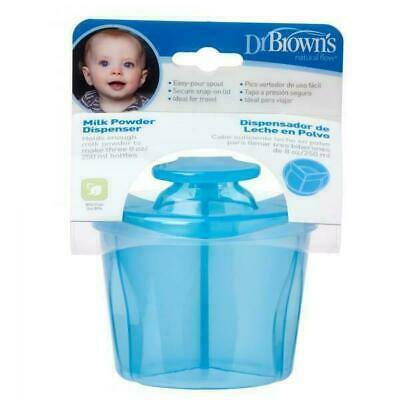 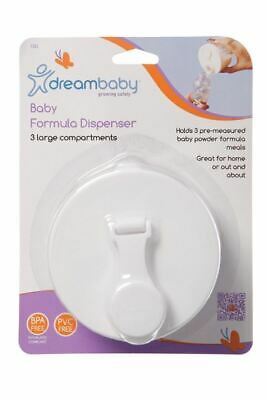 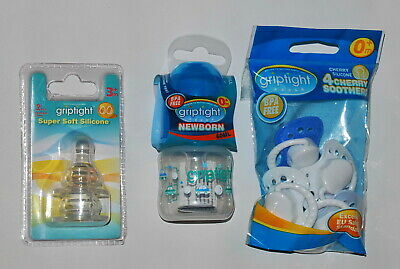 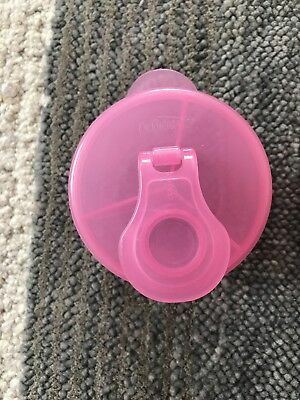 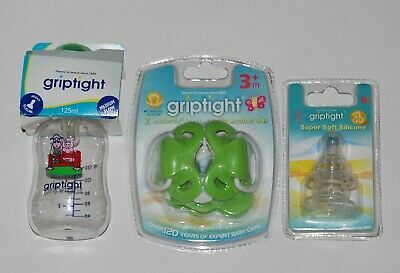 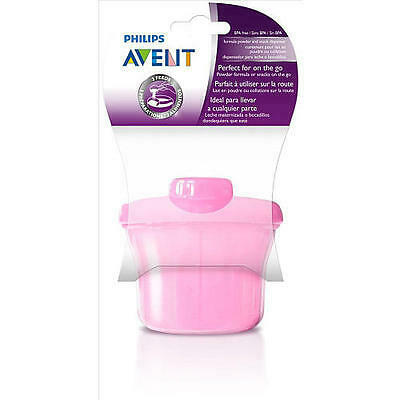 Philips Avent Baby Milk Powder Dispenser x 4. 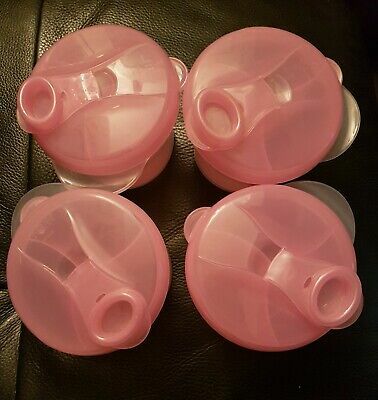 All are pink. 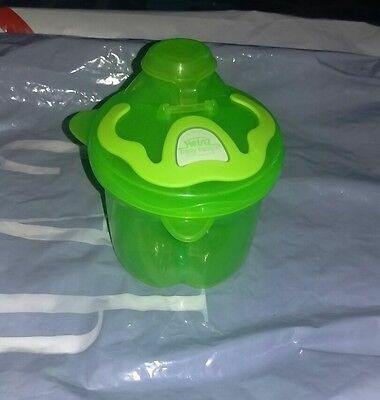 Used good condition.